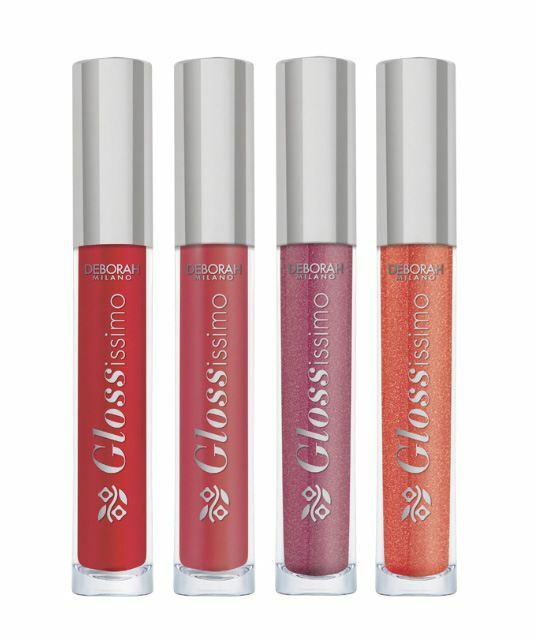 Glossissimo boasts a high-performance formula that leaves lips luminous, silky soft and velvety smooth. Enriched with the moisturising, anti-oxidant properties of Fruit of the Forest DH Complex, the formula forms a soft protective film over the lips. This shields them from harmful UV radiation and leaves them feeling and looking soft, plump and velvety smooth. In line with its mission to create ‘colour you can wear’, Glossissimo is available in 18 shades. These are visible through the pack’s thick transparent walls. The lens effect on the bottom gives a 3D effect, while a UV metallised cap gives the perfect silver finish. Glossissimo’s outstanding performance is achieved using a soft flocked tip, with a slanted spatula for an easier, accurate application.